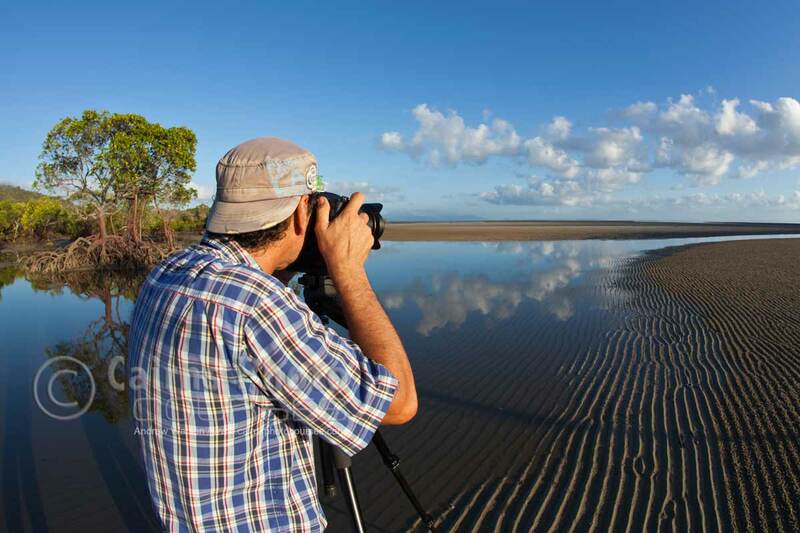 Want to experience some Cairns & North Queensland’s scenic locations whilst improving your photography skills and knowledge? Andrew also runs small, customized photographic tours for photographers or those with an interest in photography. Whether you’re a beginner or an experienced photographer, we can help you capture images of the far north and provide photo training at the same time. With our local knowledge, we can show you the best locations, at the best times to photograph them. Avoid the tourist crowds, experience places off the beaten track and tailor an itinerary to suit what interests you. Non-photographers, friends or partners are also welcome to come along as you take in some of the local sights.